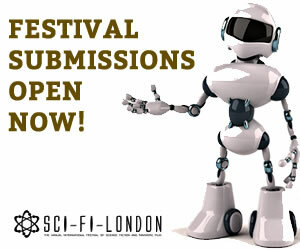 Each year we have incredible films and mind-bending stories submitted, it just goes to show that you really don’t need huge budgets and special effects to make a good sci-fi. The 2018 film challenge is our 10th anniversary and we are delighted to have our first winner, Gareth, on the jury. We are also pleased to offer some great prizes to the winners, including kit from Adobe and Black Magic Design. We also had 500+ people worldwide writing for the Flash Fiction challenge in association with UrbanFantasist.com - tasking people to write 2000 words in a weekend.